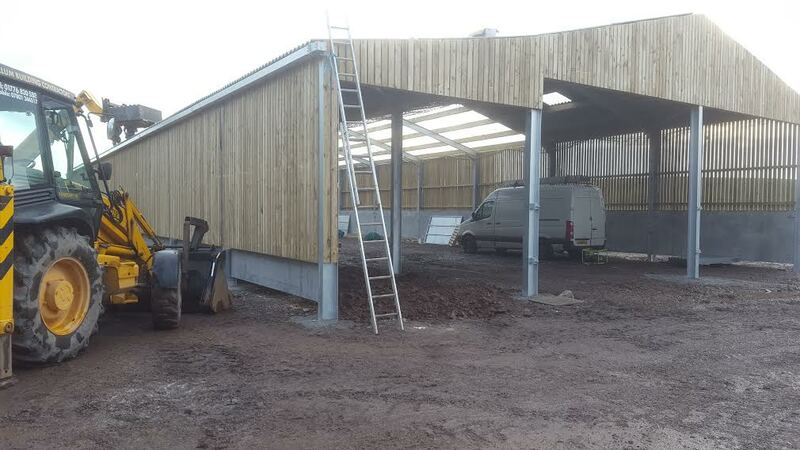 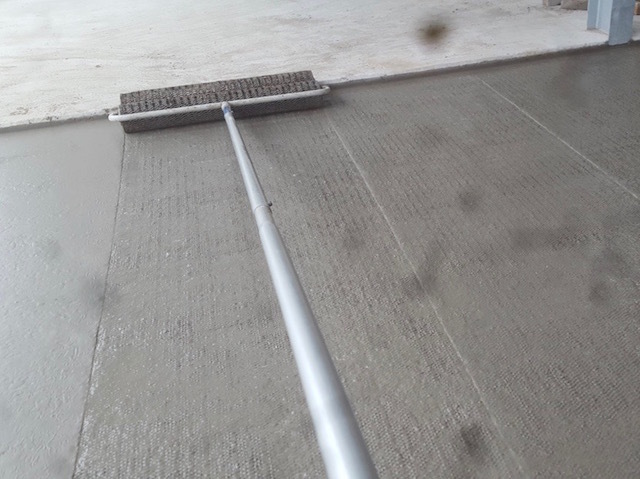 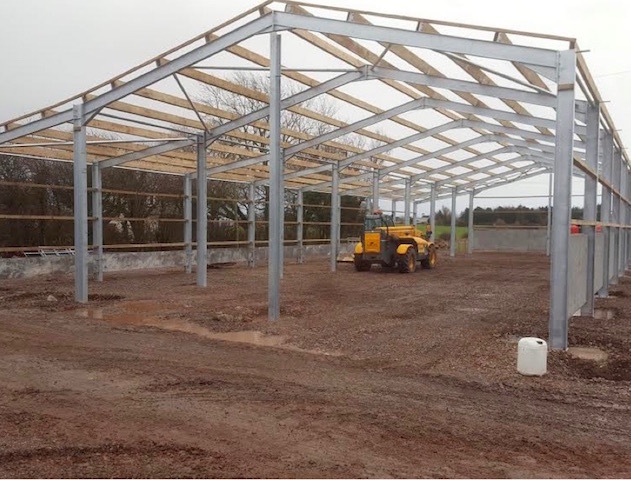 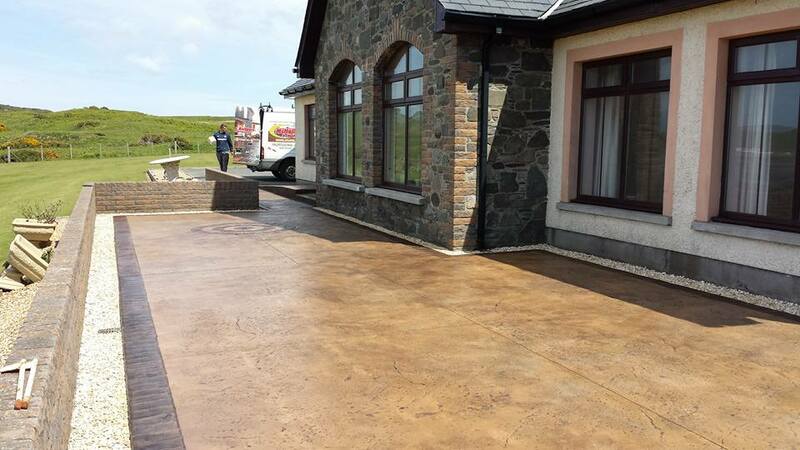 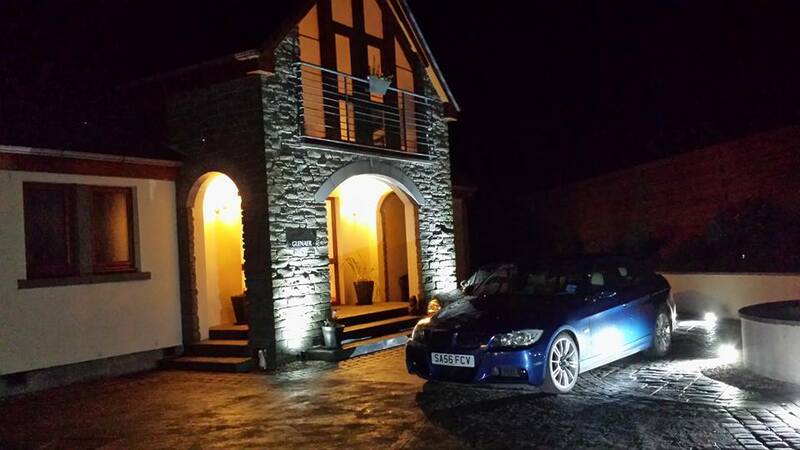 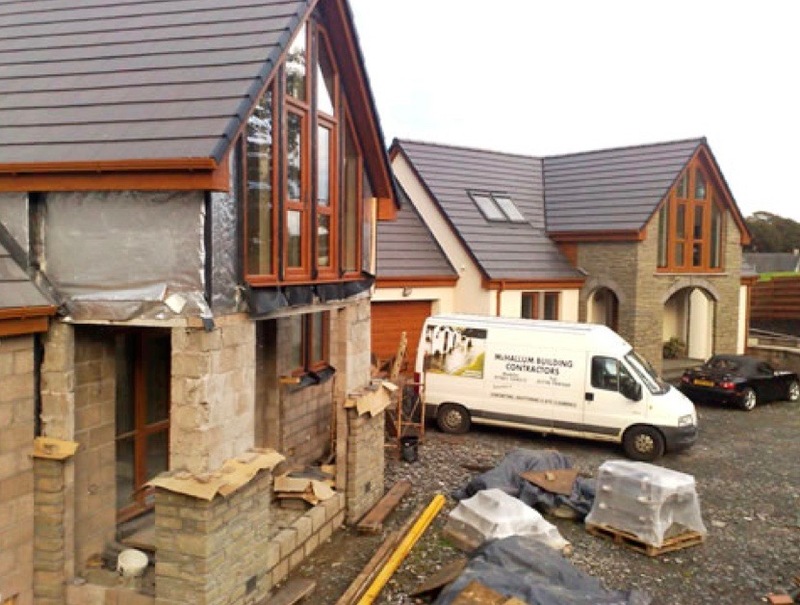 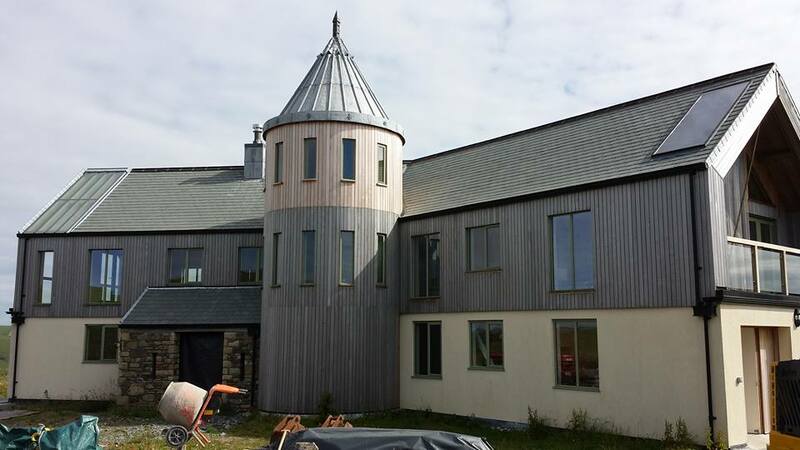 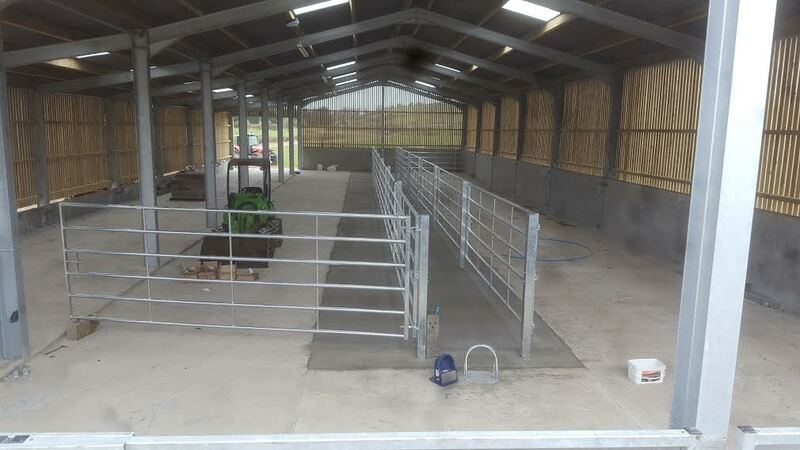 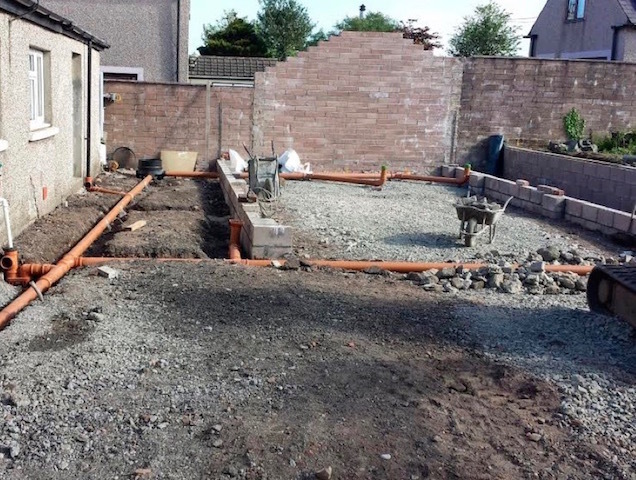 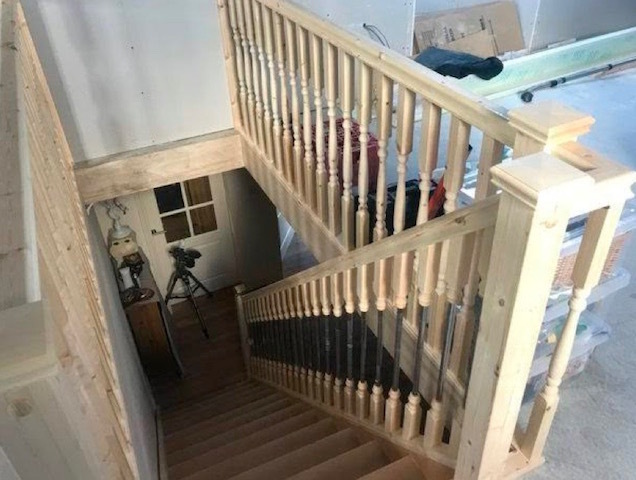 McHallum Builders of Stranraer carry out a full range of quality building, groundworks, concrete and joinery services for private householders, farmers and other businesses throughout Dumfries & Galloway and Ayrshire. 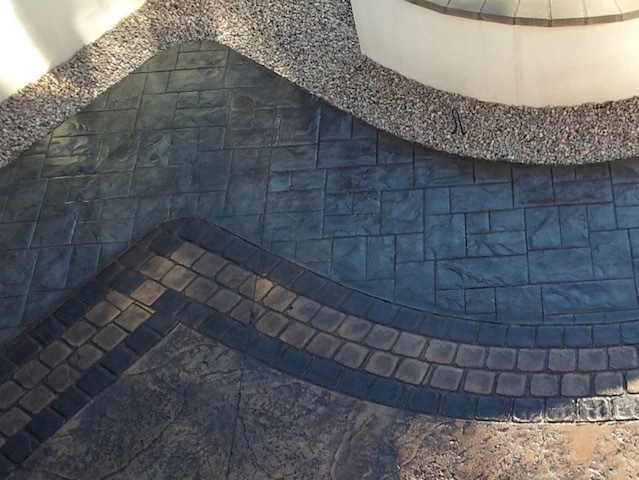 Established in 1962, McHallum Builders have a solid reputation for integrity, reliability and excellent workmanship, no matter how large or small the project. 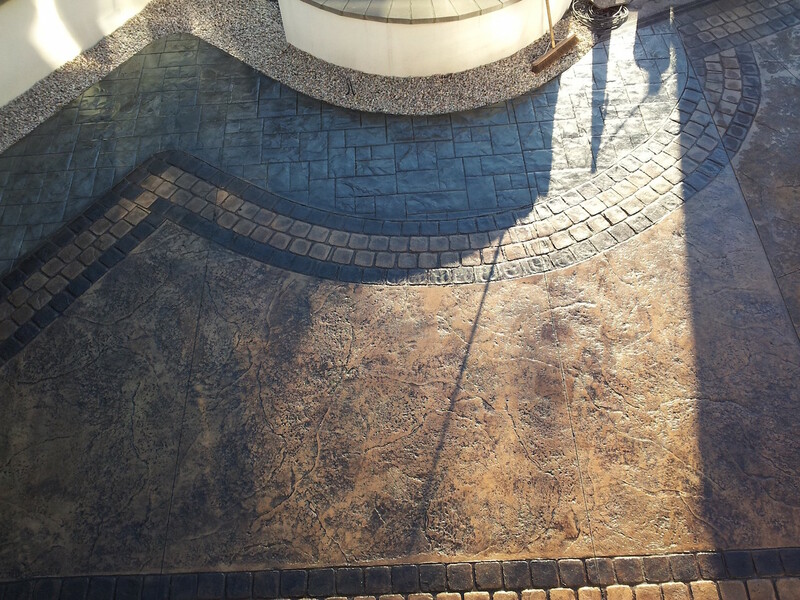 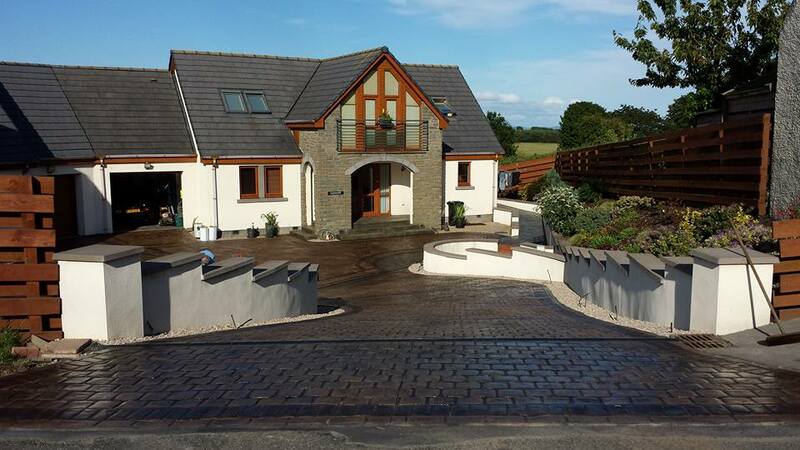 McHallum also offer designer driveways - beautiful imprinted pattern drives that give the appearance of natural stone, slate or cobble, but which are virtually maintenance-free. 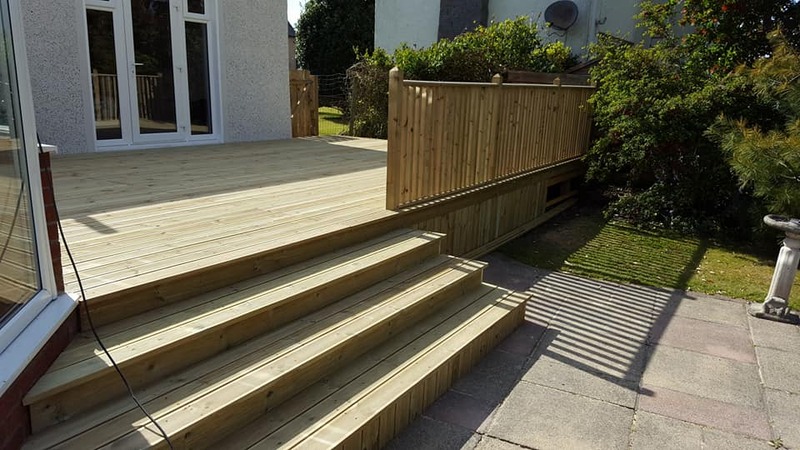 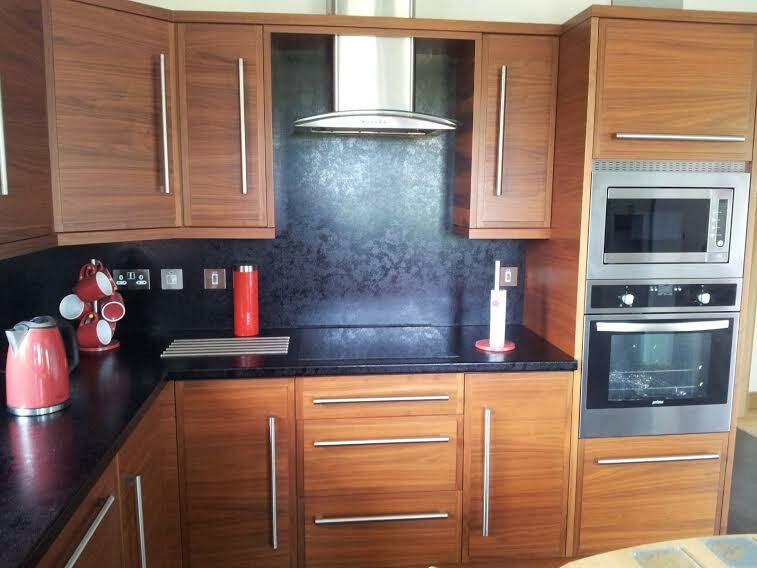 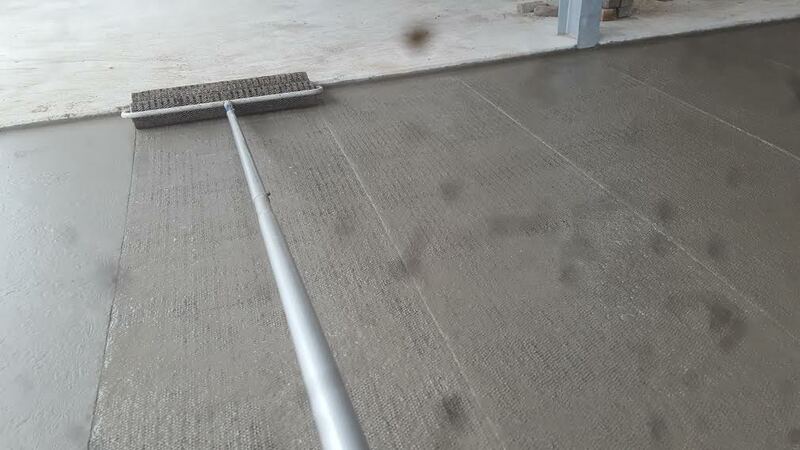 Call 01776 830592 now for a free, no-obligation quote.